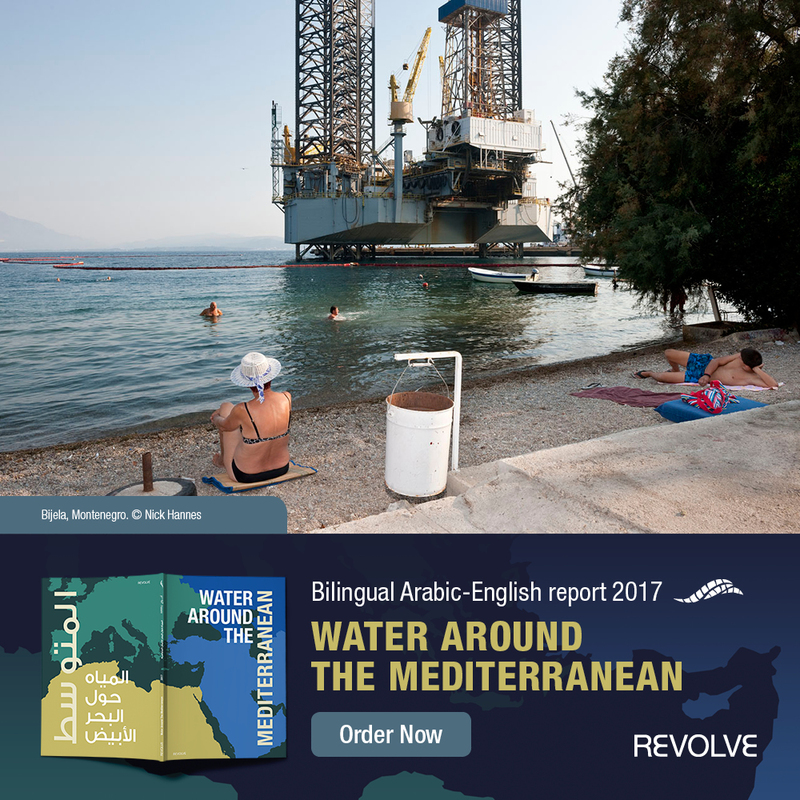 Revolve Water, in association with the Union for the Mediterranean (UfM), recently published their “Water Around the Mediterranean” 2017 report. 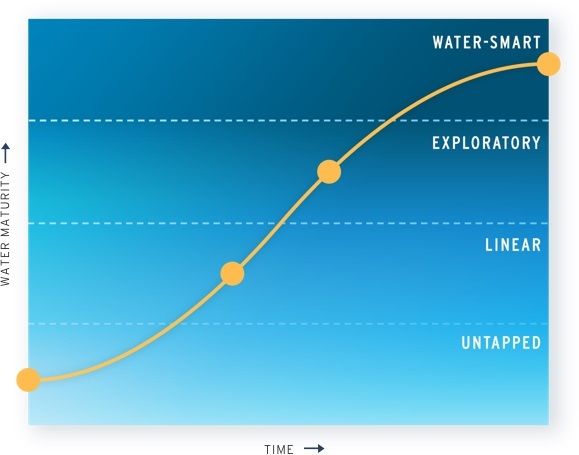 Dedicated to communicating the value of water, Revolve Water’s organizational mission is to identify, encourage, and implement innovative solutions for citizens, companies, and cities to become more sustainable in their water and energy usage. Specifically, the “Water Around the Mediterranean” report will take you on a journey with thematic sections, interviews with water specialists, dedicated photo essays, unique maps, and in-depth features by researchers and young professionals from around the sea. The report covers a wide variety of topics including water scarcity & security, governance & diplomacy, pollution & protected areas, financing & PPPs, food & agriculture, technology & solutions. Subscribe to the annual report here. In addition, the 2017 water report features a selection of images from Belgian photographer Nick Hannes from his photo essay ‘Mediterranean. The Continuity of Man’. This kaleidoscopic documentary provides a visual portrait juxtaposing the region’s contrasts and crises. See exclusive online images here. Revolve Water is a non-profit association dedicated to advancing environmental sustainability with a focus on communicating the value of water. Their mission is to identify, encourage and implement innovative solutions for citizens, companies, and cities to become more sustainable in their water and energy usage. 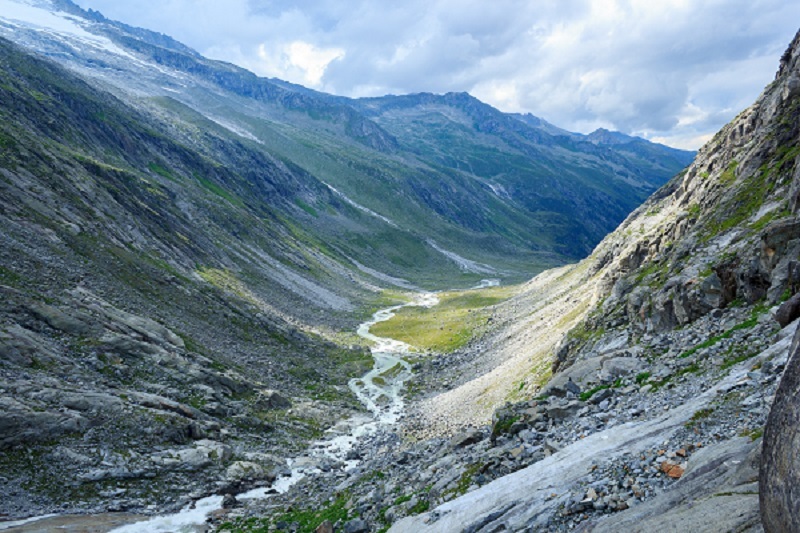 Revolve Water focuses on communicating innovative solutions for greater environmental sustainability via four key activities: strategic communication, knowledge transfer, stakeholder engagement, and business development. 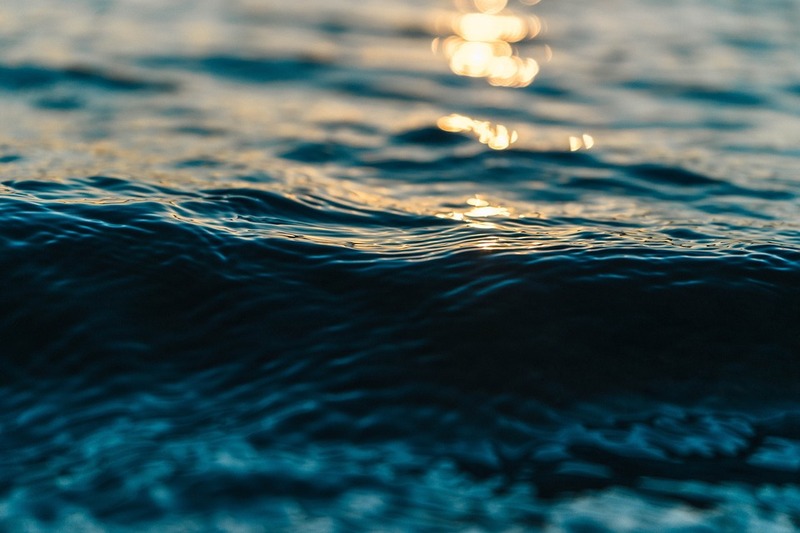 Revolve Water’s areas of interest include food security, climate action, sustainability cities, circular economies, and sustainable process industries.